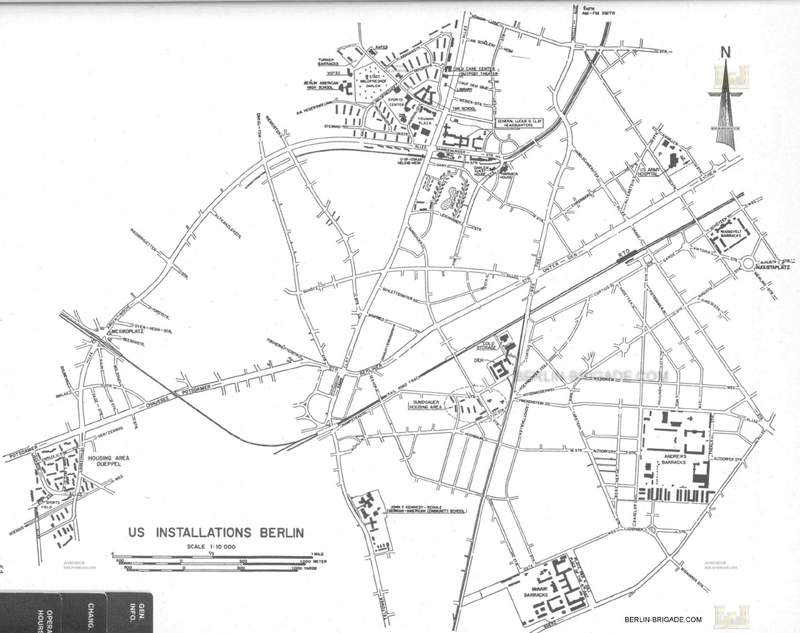 There were several Housing Areas for the U.S. personnel in the american sector of Berlin. SUNDGAUER STR. 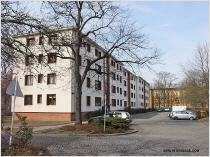 The Sundgauer Family Housing Area was located between Dahlemer Weg in the west, S-Bahn station Sundgauer Str. in the north and Mühlenstr. in the south. DÜPPEL AREA The Düppel Hosing Area was in the south/west part of Zehlendorf with the streets Charles H. King Str., Edwin C. Diltz Str. and Lissabonallee. 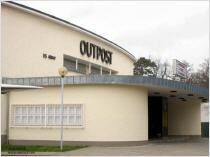 BASELER STR. At Baseler Str. 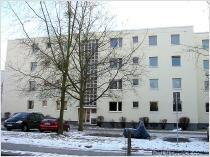 between Finckensteinallee and Provost Marshall building there was a small family housing area. 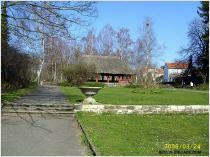 TODAY: 4 - TOTAL: 22294.